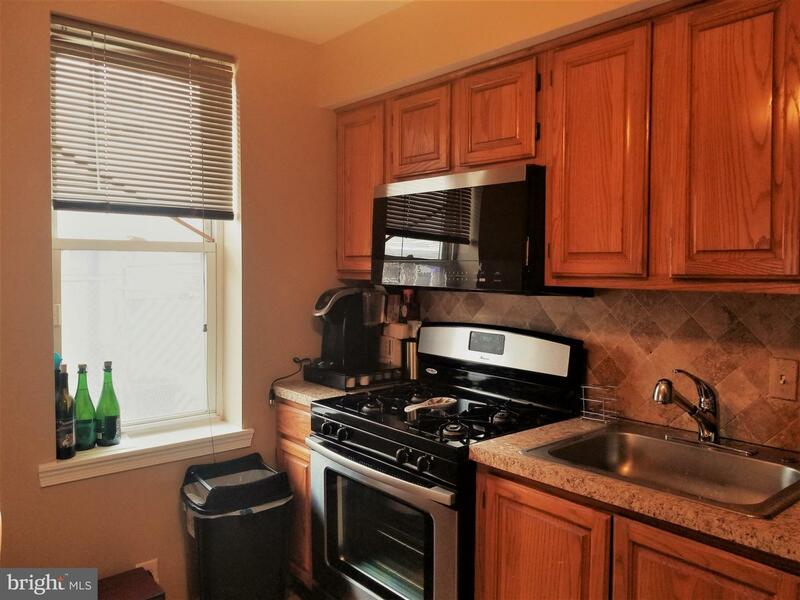 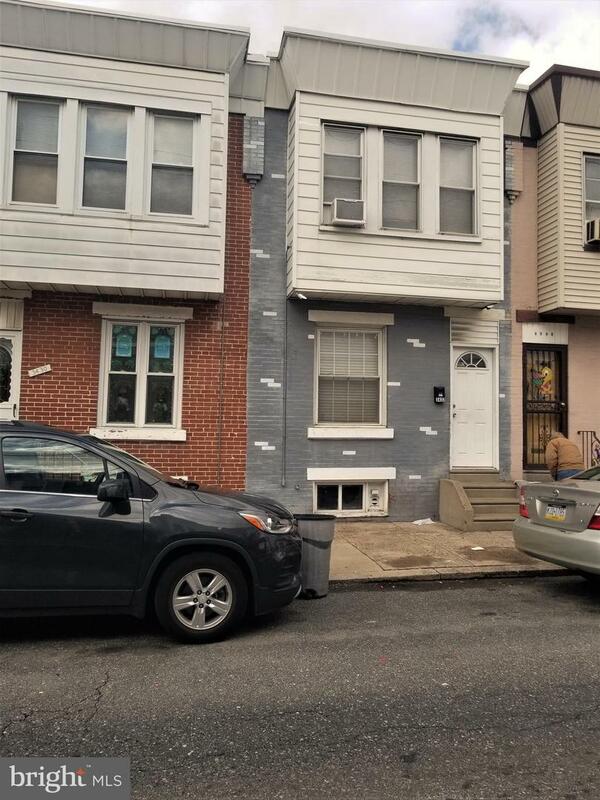 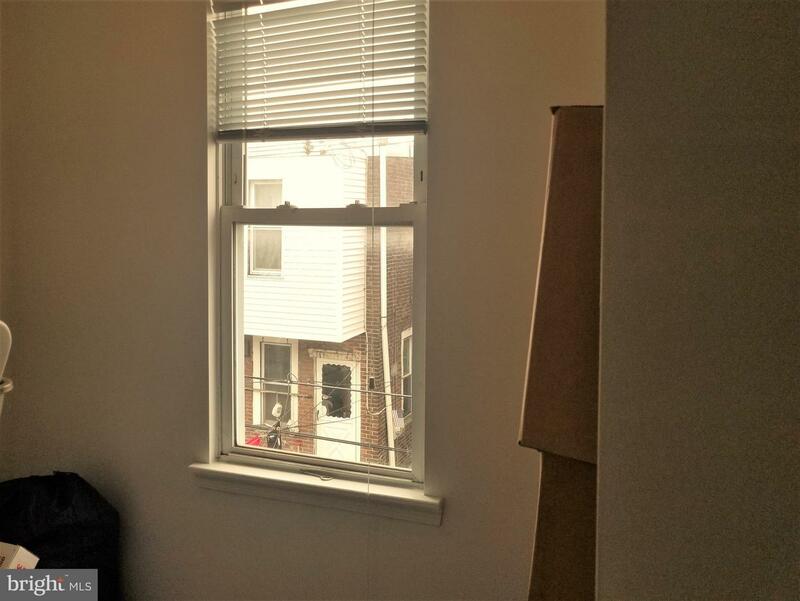 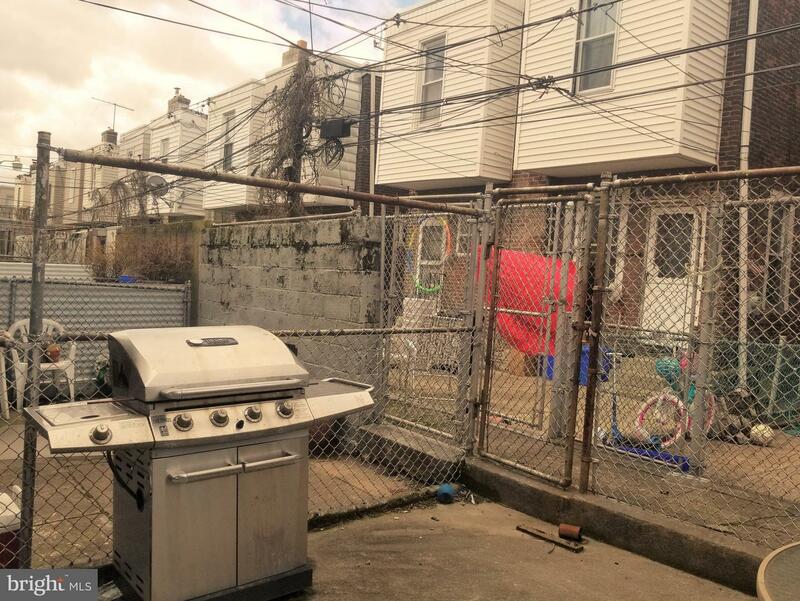 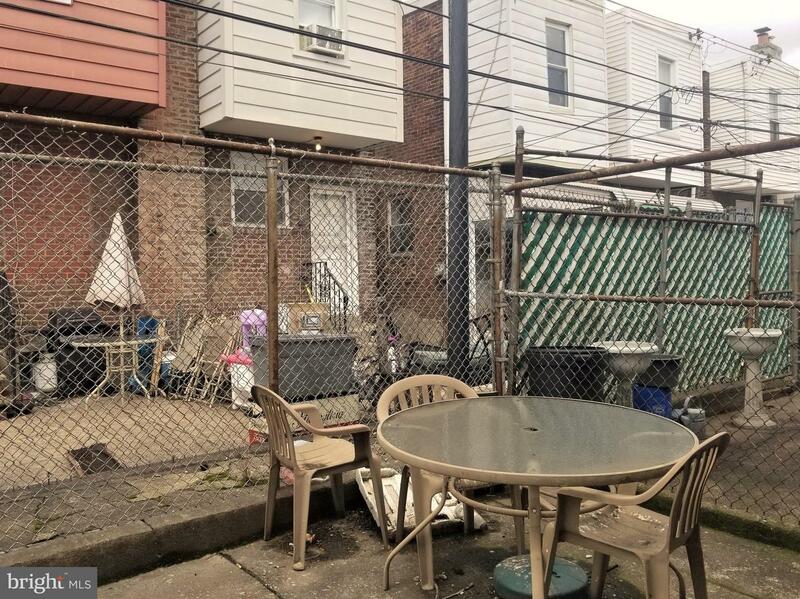 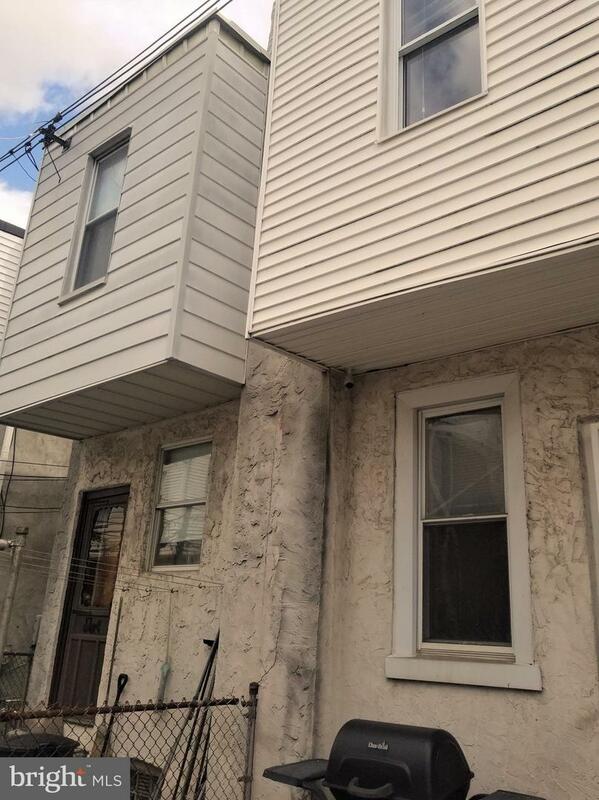 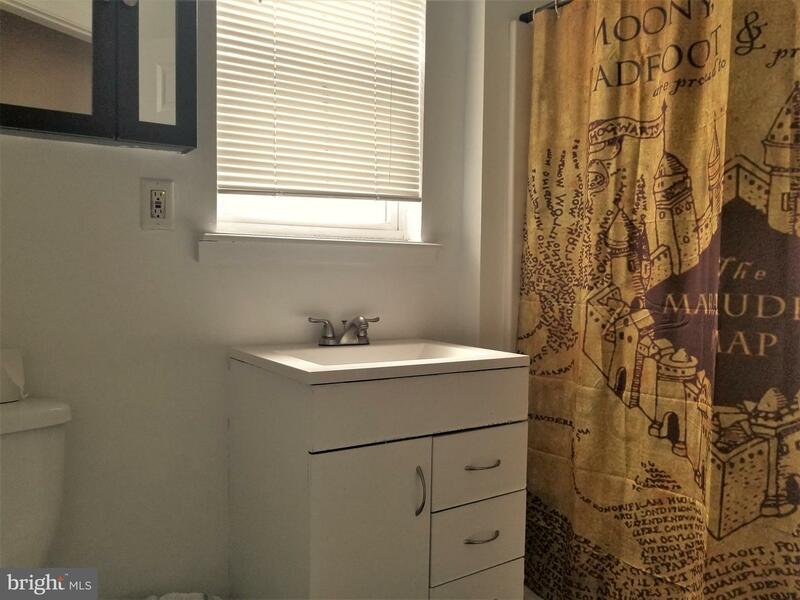 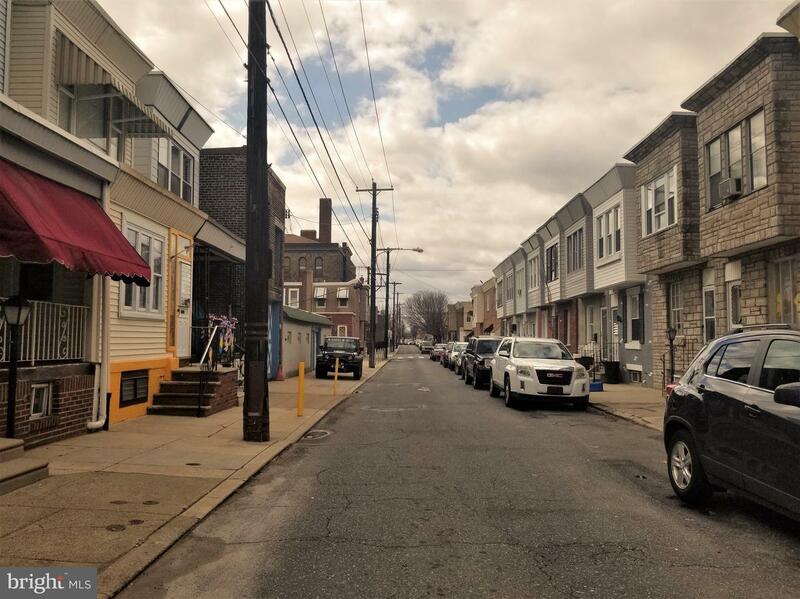 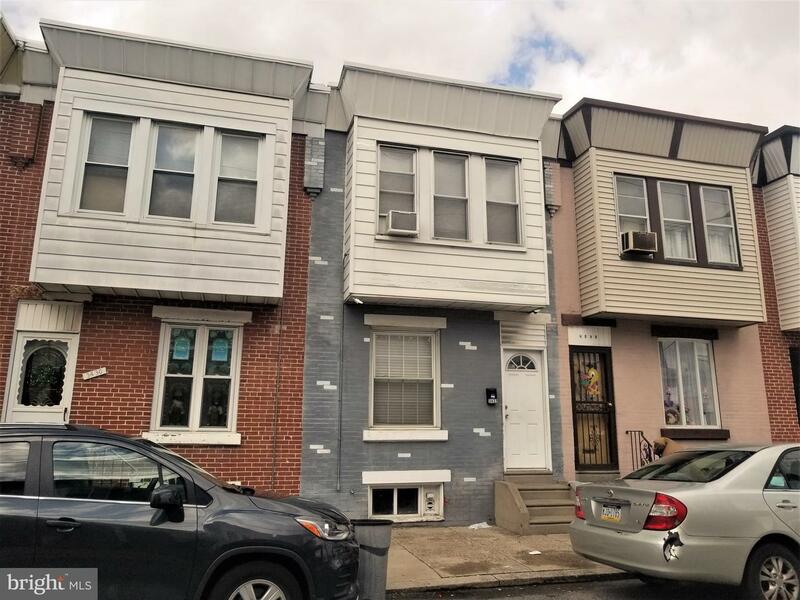 Make your appointment today to view this charming 2/3 bdrm home in the desirable Port Richmond area. 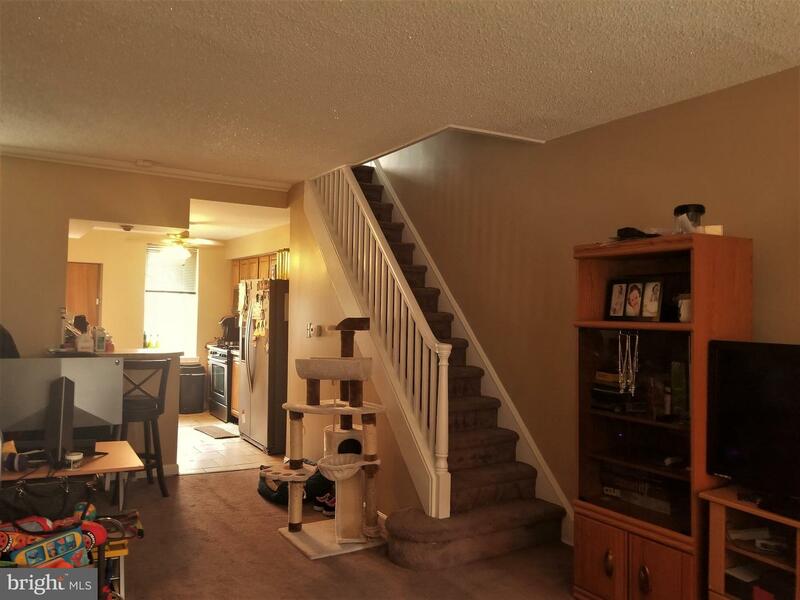 The main level starts with a nice size LR/DR combo, EIK with breakfast bar, built in microwave & c/t flr and backsplash + exit to the rear fenced yard. 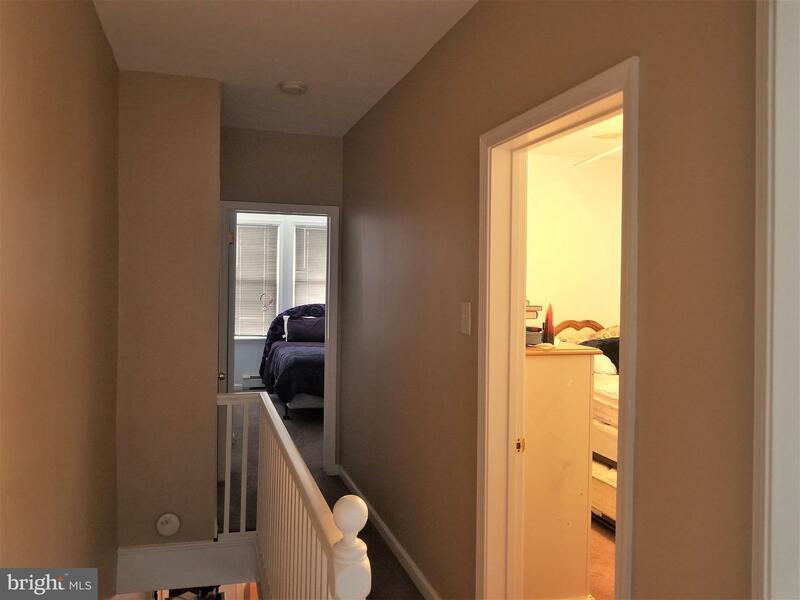 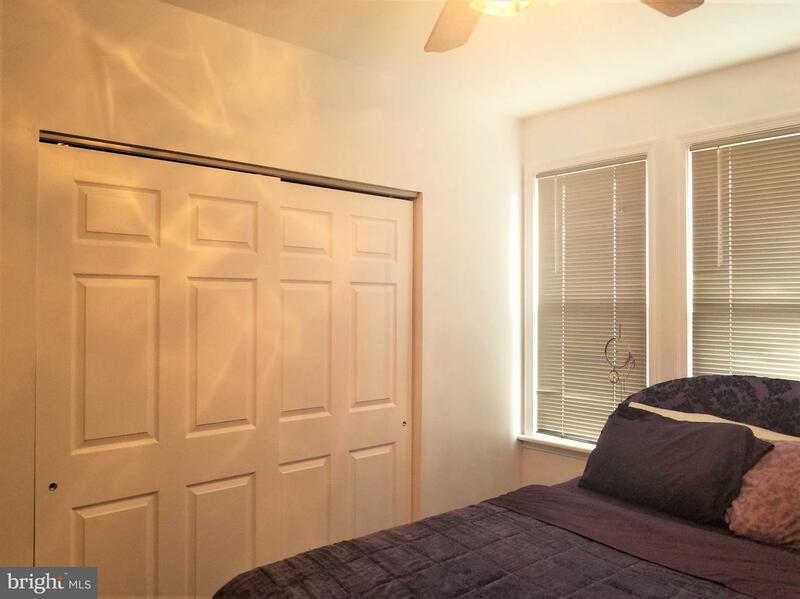 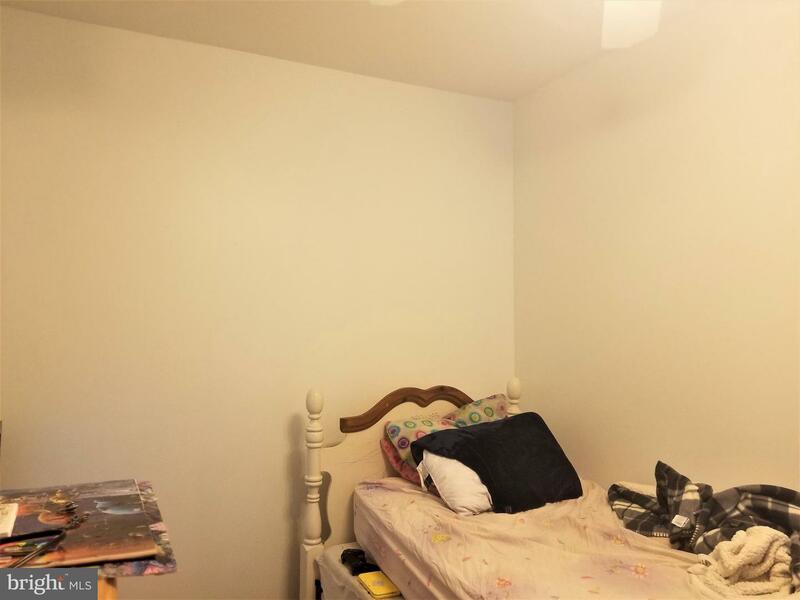 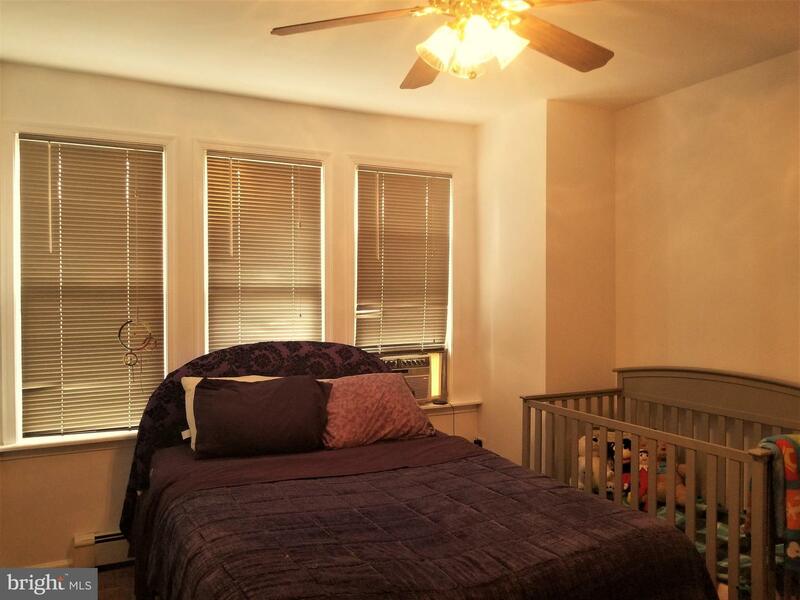 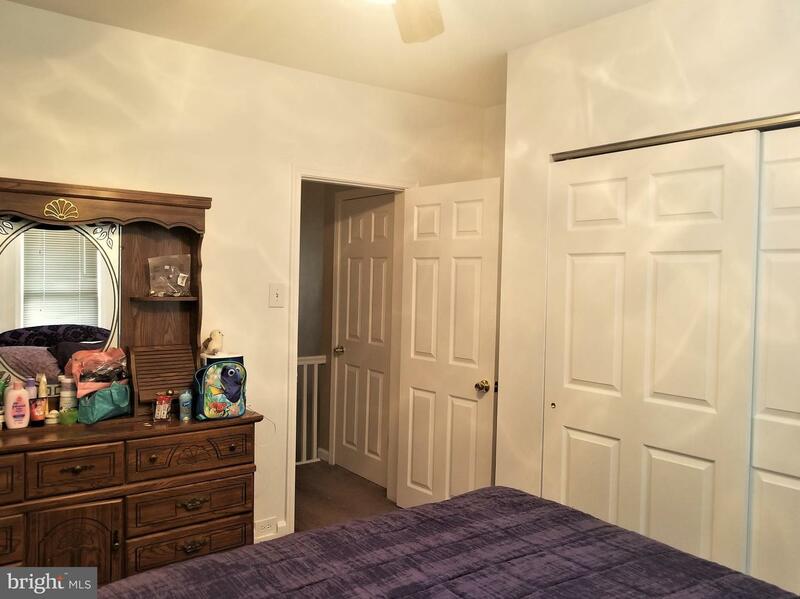 The 2nd flr gives you a master bdrm w/double closet & lighted ceiling fan, 2nd bdrm w/lighted ceiling fan, 3rd bdrm w/closet & lighted ceiling fan (perfect for home office, walk-in closet or nursery/playroom), 3pc bth & hall closet. 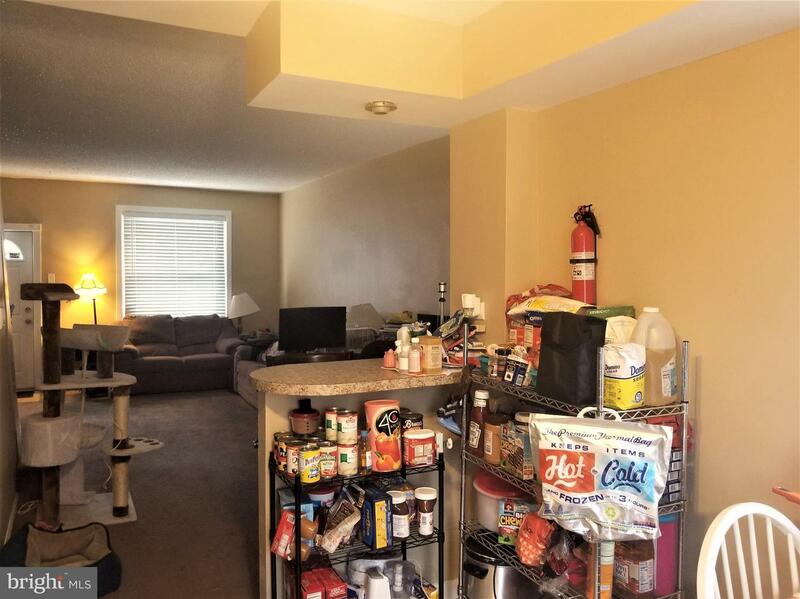 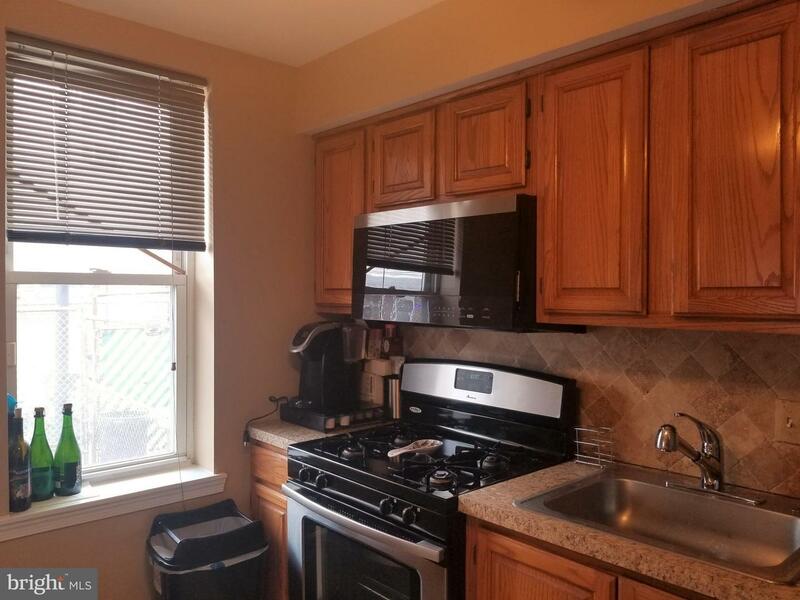 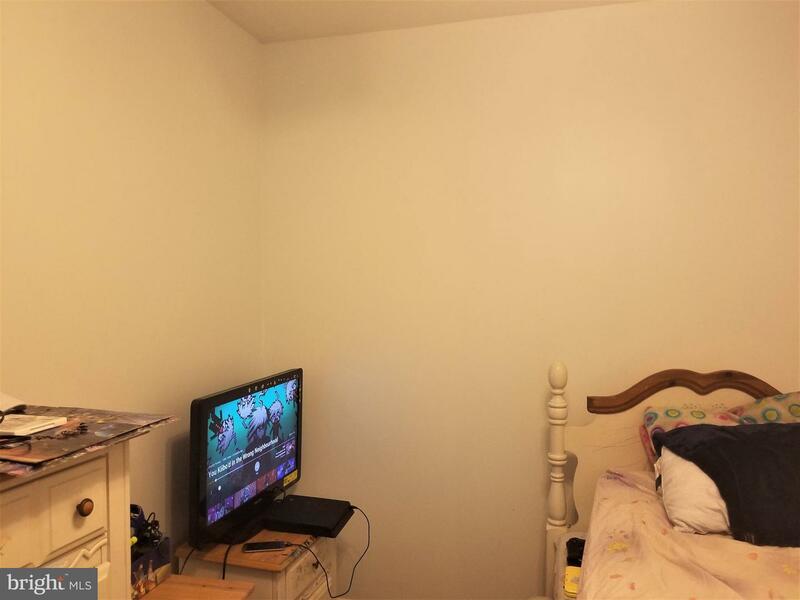 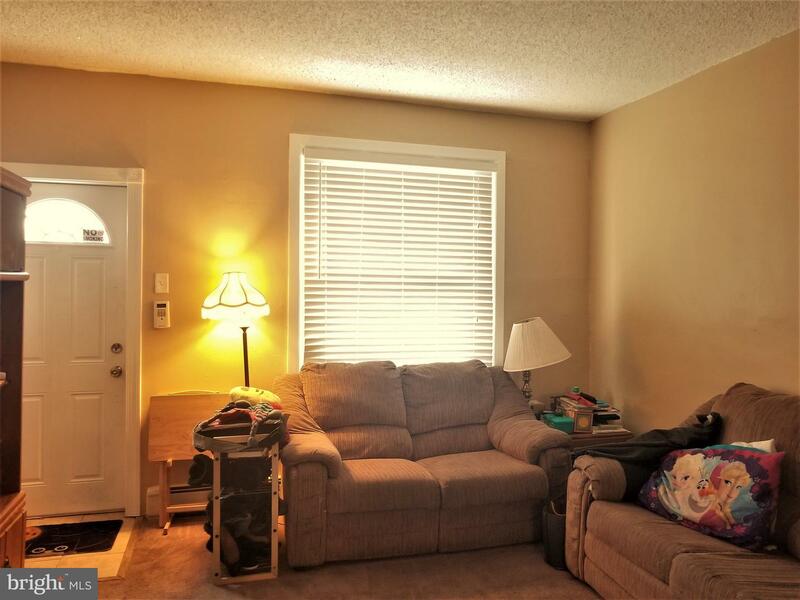 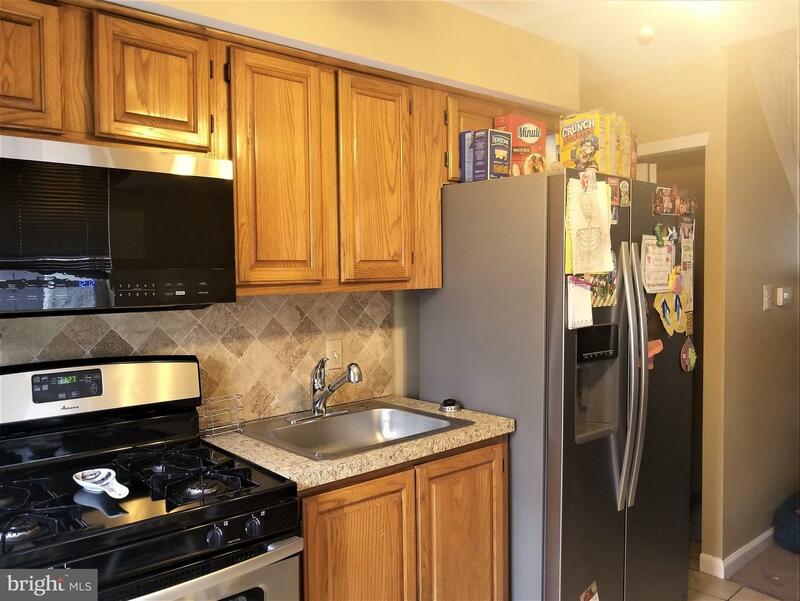 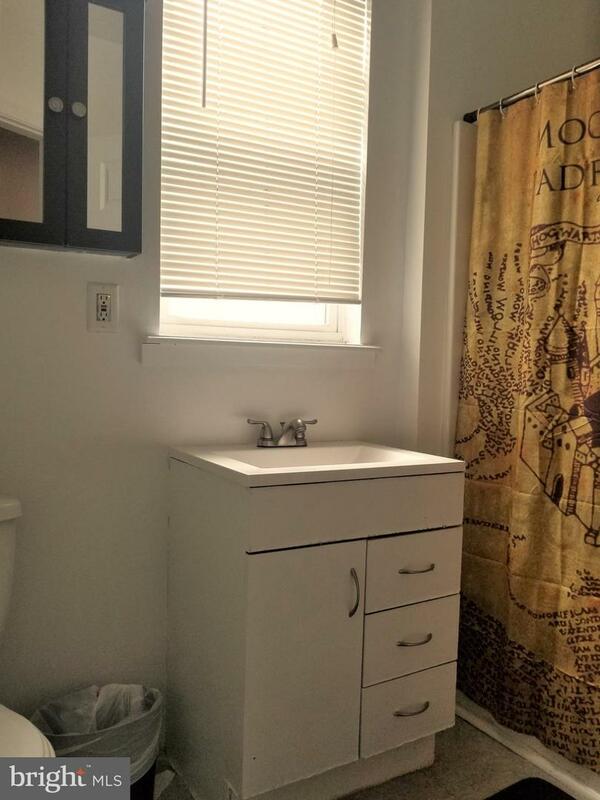 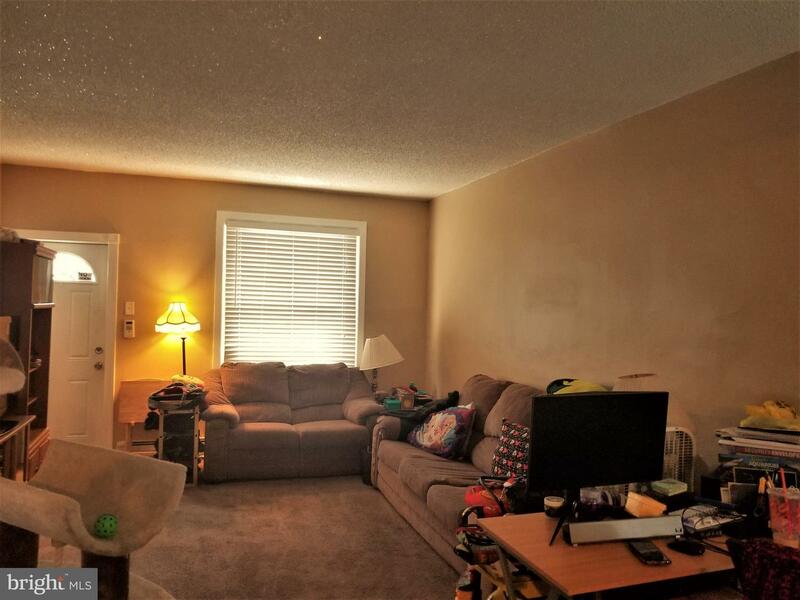 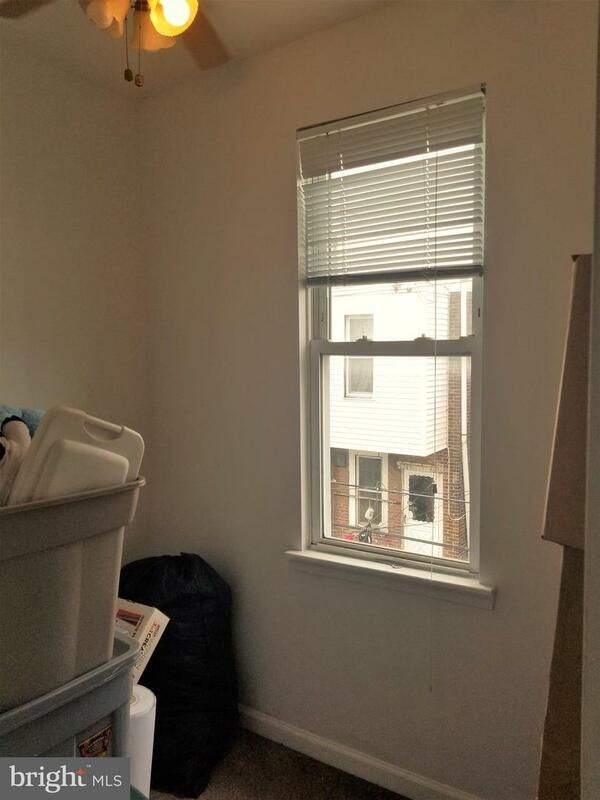 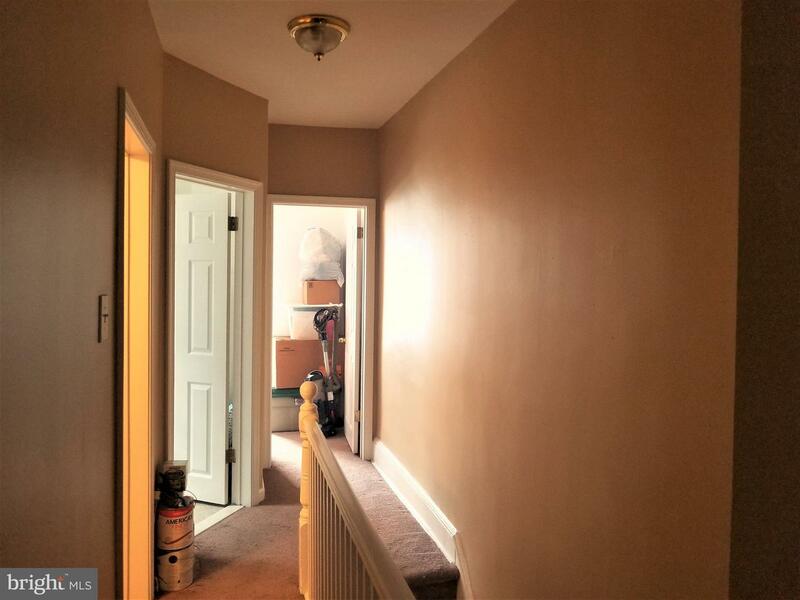 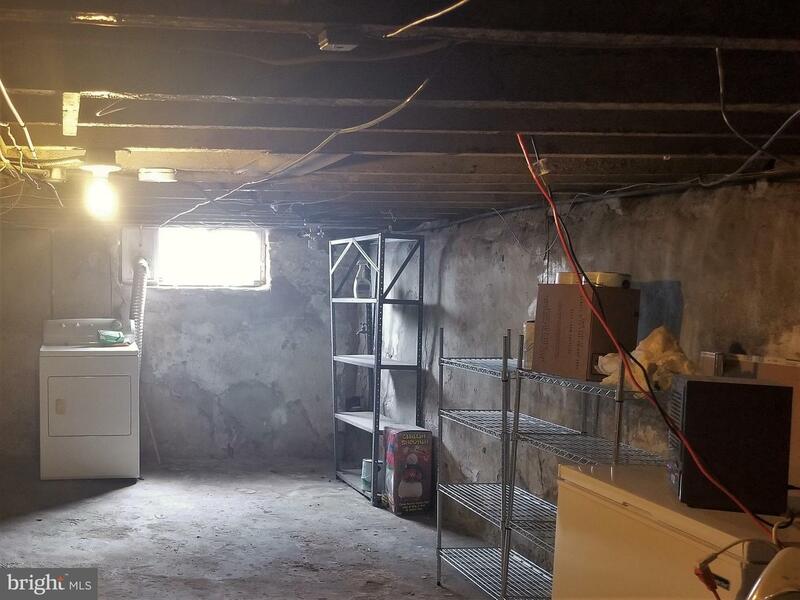 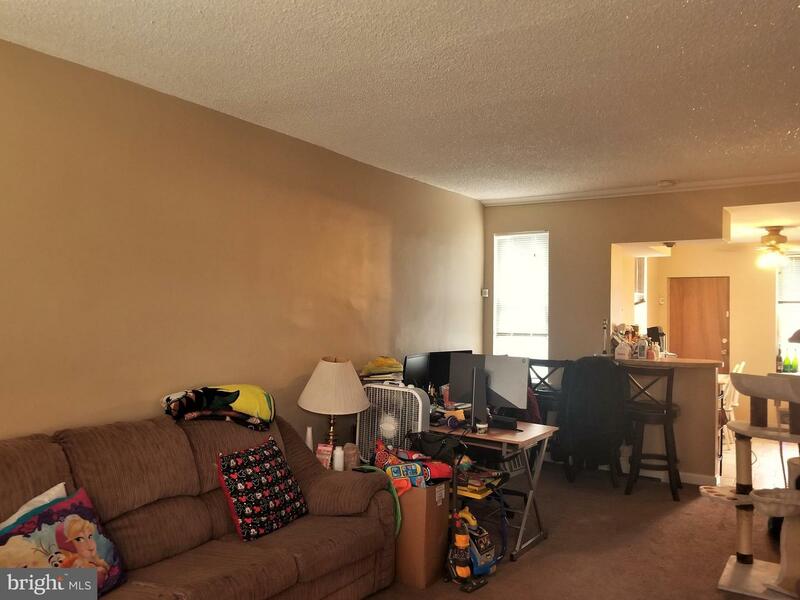 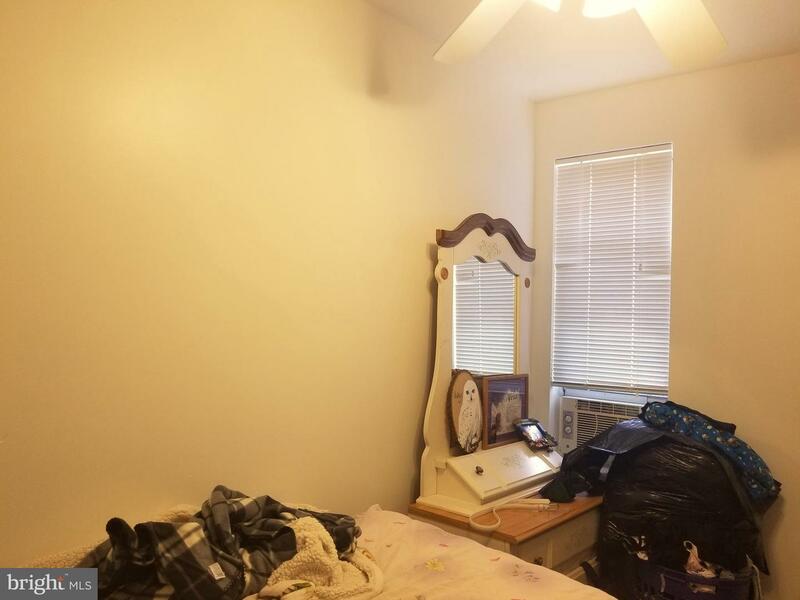 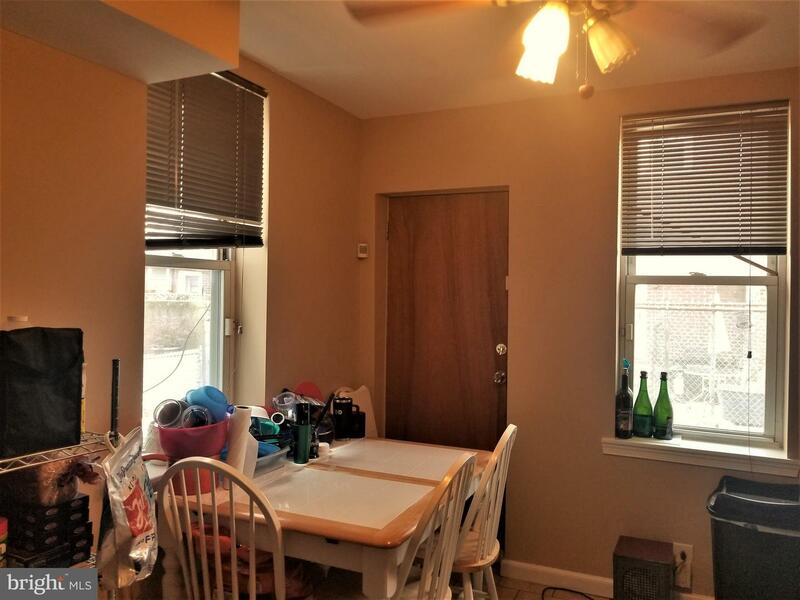 In addition, this home features w/w carpets, newer heater installed in 2017 & serviced in 2018, updated windows, freshly painted & a full basement for all your storage needs. 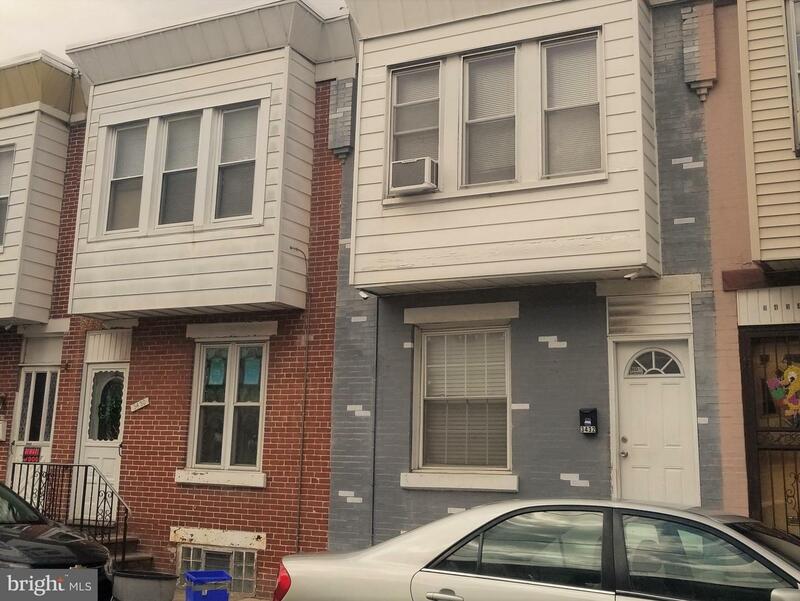 This home is convenient to schools, transportation, shopping & only minutes to Center City.